News, Sport | Rhys Williams | Published: 11:43, Thursday January 17th, 2019. 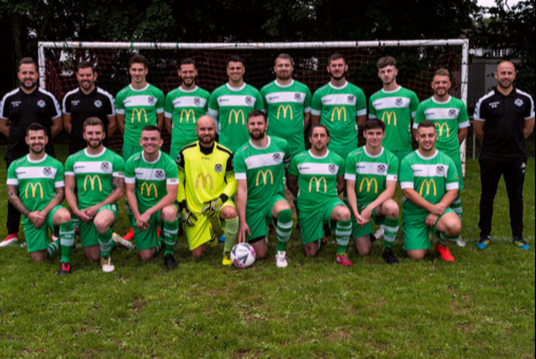 Promotion-chasing football team Caerphilly Athletic will be denied a place in the Welsh Football League (WFL) because an agreement on playing facilities cannot be reached. The team are currently third in the South Wales Alliance Premier League, which is the fifth tier of Welsh football, but the WFL’s deadline to sort out facilities for next season has now passed. Club manager Luke Ganderton met with Caerphilly RFC on January 3 to discuss a Virginia Park ground-sharing arrangement to save their ambitions of reaching the WFL. However, an agreement could not be reached as the club would be unable to afford the maintenance costs involved with a ground share. 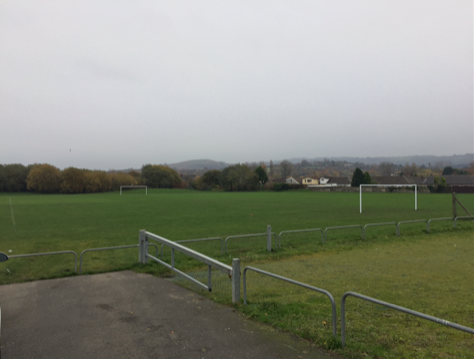 Mr Ganderton said: “We’re going to keep trying and would like to speak to Senghenydd RFC about possibly sharing their facilities. This would be a long-term plan for the club, as it is extremely unlikely it could raise the funds and develop the land ready for next season. WFL-approved facilities must have a permanent, fully-covered stand with a minimum capacity of 100 spectators and must also have adequate changing rooms, toilets and hospitality facilities. WFL Secretary Ken Tucker said: “Caerphilly Athletic will not be allowed into the WFL next season, even if they do win promotion. The club, founded by Mr Ganderton 11 years ago as Dynamo Aber, changed their name to Caerphilly Athletic at the start of last season. They currently play at Morgan Jones Park.